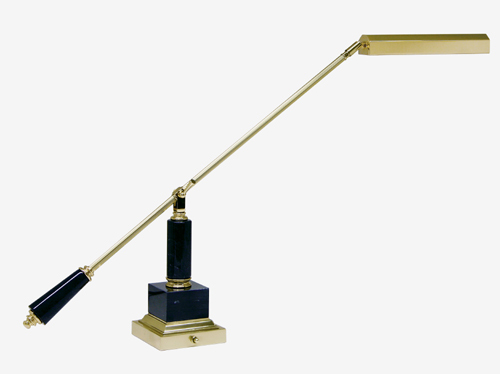 PG Fluted Brass Column Counterweight Lamp - FREE GROUND SHIPPING! Black Marble Short Arm Counterweight Lamp - for Upright Pianos!! PG Black Marble Column Counterweight Lamp - FREE GROUND SHIPPING!